Learn how to make traditional dishes with the hotel chef. Cruise along the backwaters on a traditional rice boat. 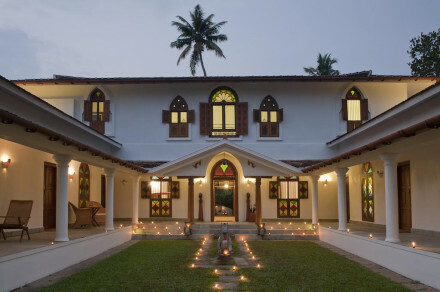 Feel the benefits of the ancient practice of Ayurveda. Unwind in a relaxing yoga class. 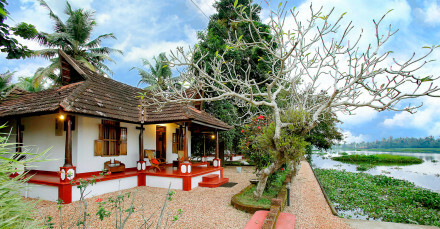 A tranquil retreat set alongside a picturesque lake in sleepy Kerala.